Prepare your latte coffee with milk with just ONE capsule. This is a great drink with body, in which the aromas of the coffee are combined by the sweet and toffee-flavoured notes of the milk. 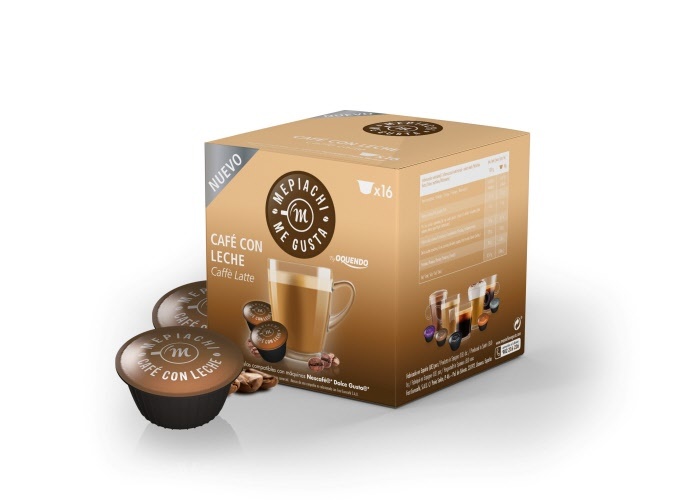 Its creamy presence in cup makes it irresistible, if you like latte then you will like these great little capsules.